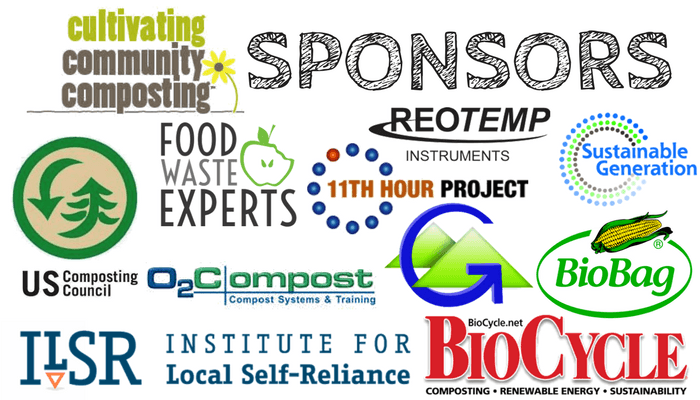 These events brought together community composters in order to network, share best practices, and build support for community-scale composting systems and enterprises. 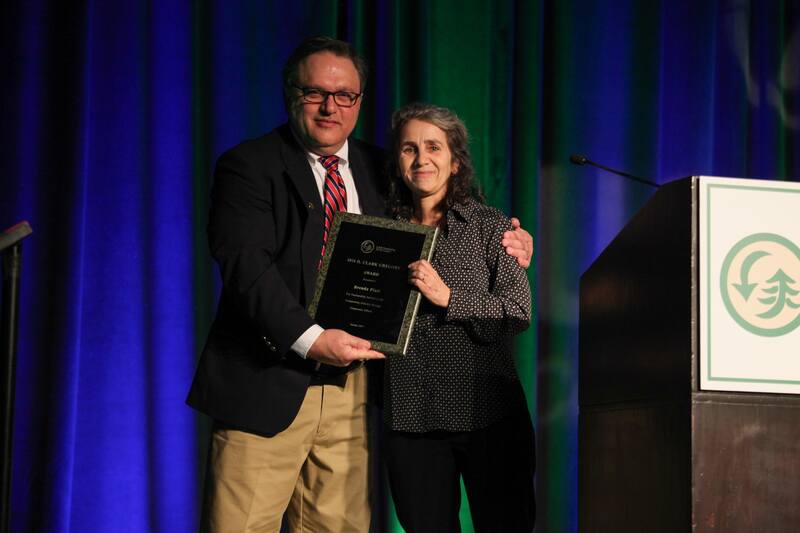 The Cultivating Community Composting Forum 2017 was the fourth national forum sponsored by the Institute for Local Self-Reliance and BioCycle. Below, you’ll find the presentations that the speakers brought with them to the events. CCC Workshop – Who’s Who? Composting in an Urban Setting at Howard University Garden, Jeffrey Neal, Howard University Community Garden Compost Manager, Washington D.C. Small-Scale Systems & Technologies, Jean Bonhotal, Cornell Waste Management Institute, Ithaca, N.Y.
Hauling Logistics & Service Design, Justin Senkbell, CompostNow, Raleigh, N.C. The Unique Challenges and Opportunities of Bike Hauling, Kathryn Nigro, Tilthy Rich, Durham, N.C.
Mary Ryther, Compost With Me, Falmouth, Mass. Moderator: Linda Bilsens, Institute for Local Self-Reliance Neighborhood Soil Rebuilders, Washington D.C.
Valerie Onifade, Howard University Community Garden, Washington D.C.
Amy Freeman, Edible Flint & Flint Women in Ag Farm Development Center, Flint, Mich. This panel will showcase how community composters bring public attention to composting and the potential partnerships. Commercial scale composters and haulers – along with local government – will learn the benefit of these programs and how to support/partner with community-based efforts. This panel will address the importance of local and state financing and policies to the development of a diverse and distributed composting infrastructure that includes community scale operations. How can state agencies such as CalRecycle’s create funding incentives to support community composters? How can local government revisit districting rules to allow for community composters to compete? 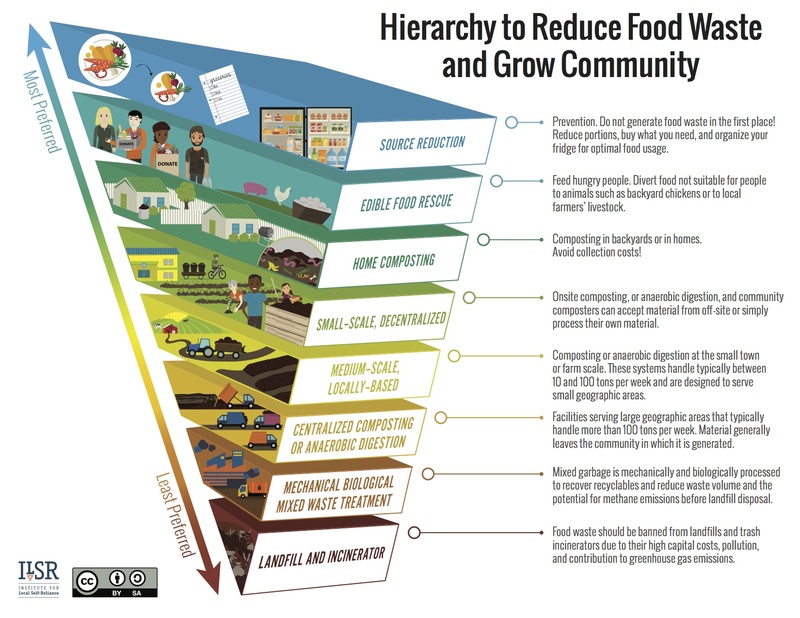 What local governments are already financing and supporting community scale composting? Moderator: Brenda Platt, Institute for Local Self-Reliance, Washington D.C.
Christina Oatfield, Sustainable Economies Law Center, Oakland, Calif.
Chris Hunt, ReFED (formerly of Grace Communications Foundation), Healdsburg, Calif.
Community composting is the radical idea that compost is used within the same community where the material is generated and that the community participates in some way. Community composters keep the feedstocks, process and product as local as possible while engaging the community through participation and education. Projects range from urban to rural and include small enterprises, demonstration/training sites, schools, universities, pedal-powered collection systems, worker-owned cooperatives, community gardens and farms.